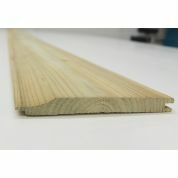 The length is 2.4m and is 38mmx21mm. 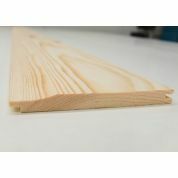 The rebate is 10mm x 7mm. 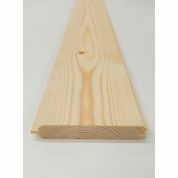 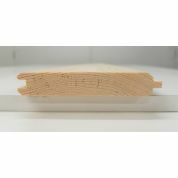 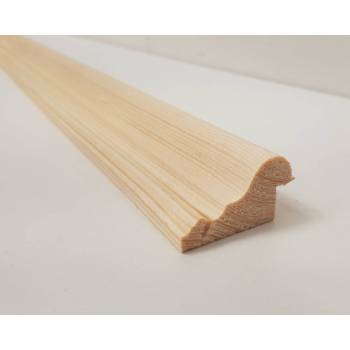 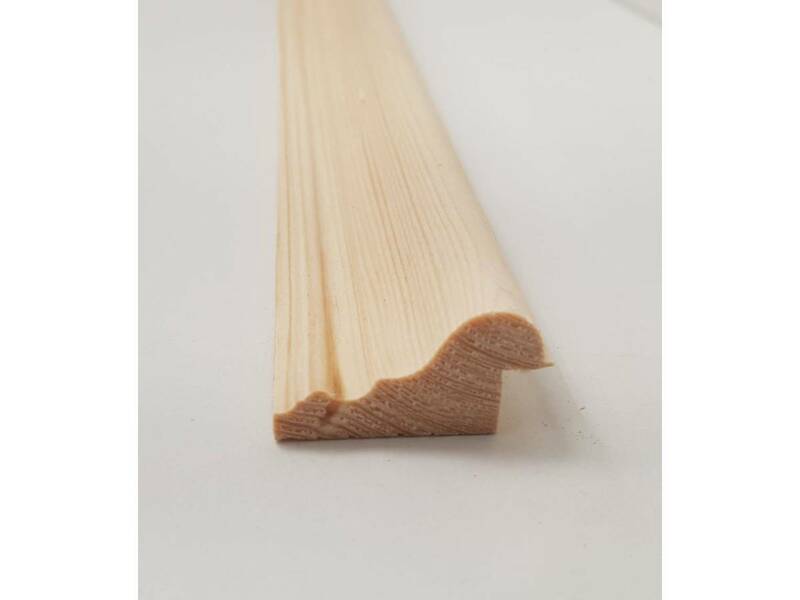 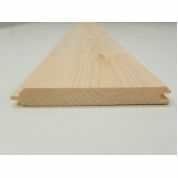 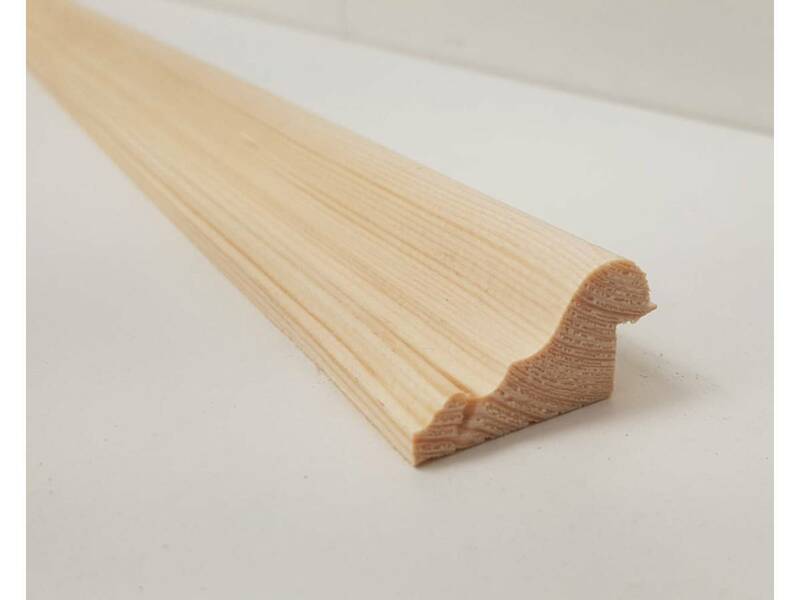 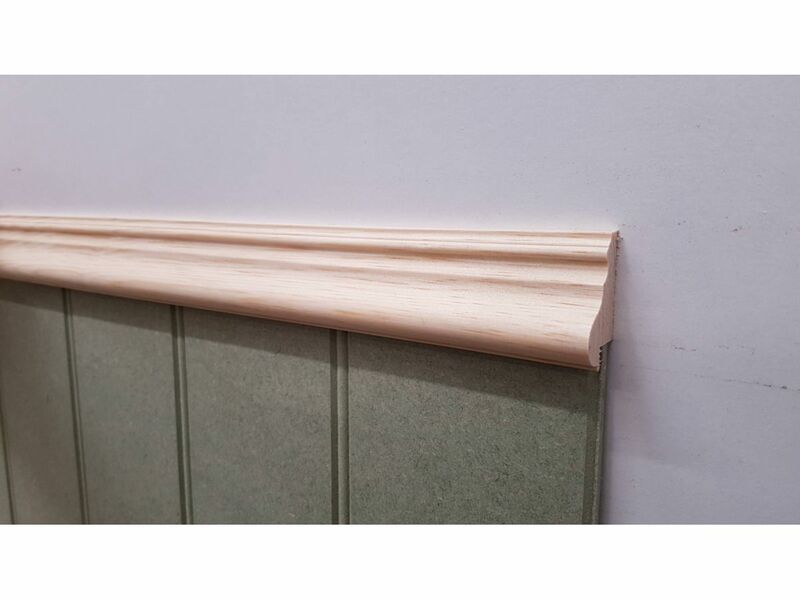 Designed to be used internally as a decorative trim on top of cladding.